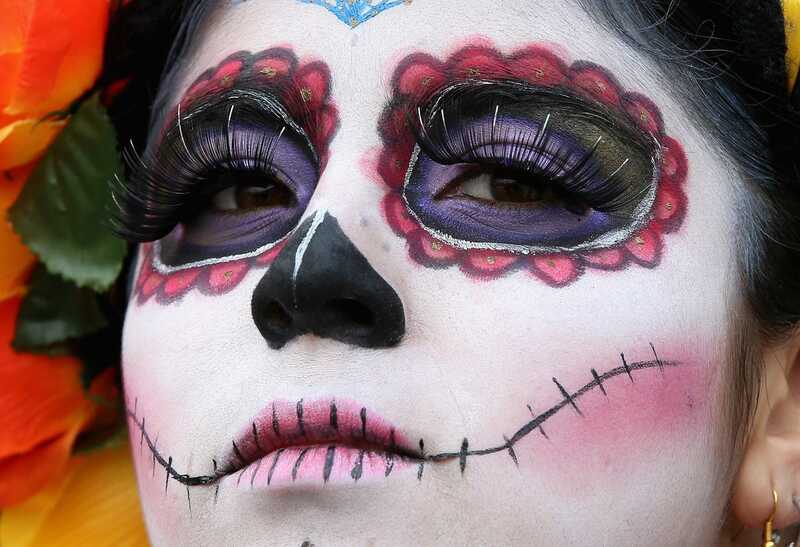 Mexico City has held its first Day of the Dead parade, complete with floats, giant skeleton marionettes and more than 1,000 actors, dancers and acrobats in costumes. 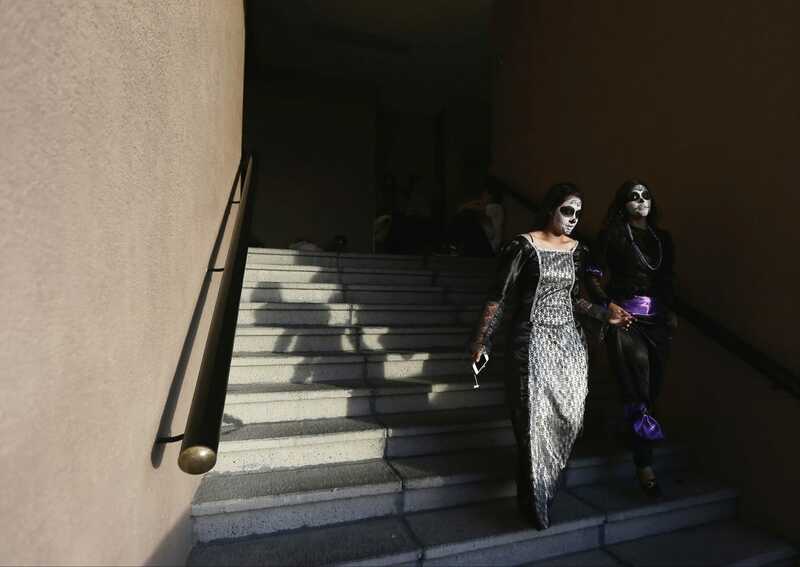 A tradition that normally takes place in private homes or at candle-lit cemetery sites was transformed this year by the silver screen – specifically the James film Spectre. 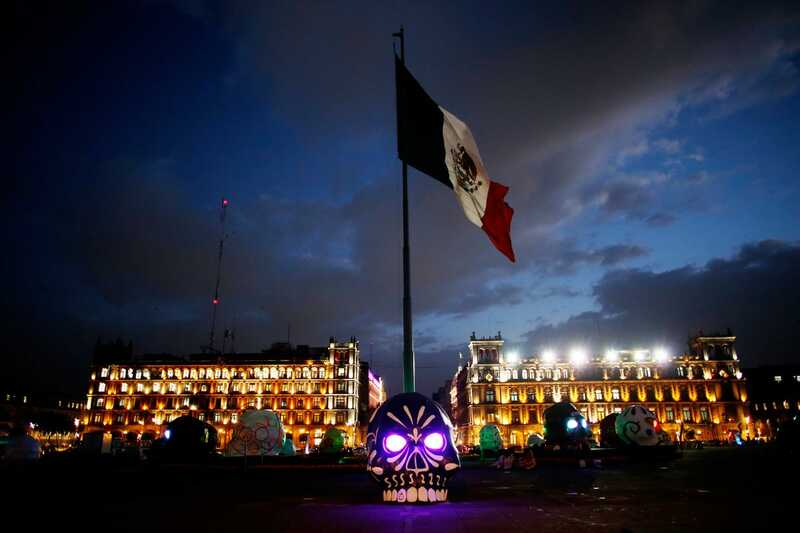 The city government and Mexican tourism officials were inspired by parts of last year’s Bond film, which were filmed in Mexico City and featured 007 chasing a villain through a Day of the Dead celebration in the historical centre. 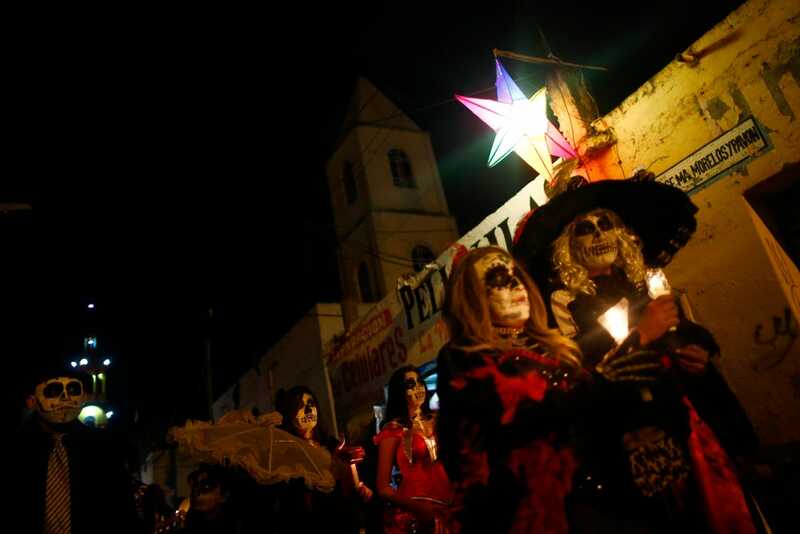 The official parade on Saturday attracted thousands of people with its full spectacle of skulls and skeletons, oceans of marigolds and catrinas (stylised skeleton costumes depicting high-society figures). 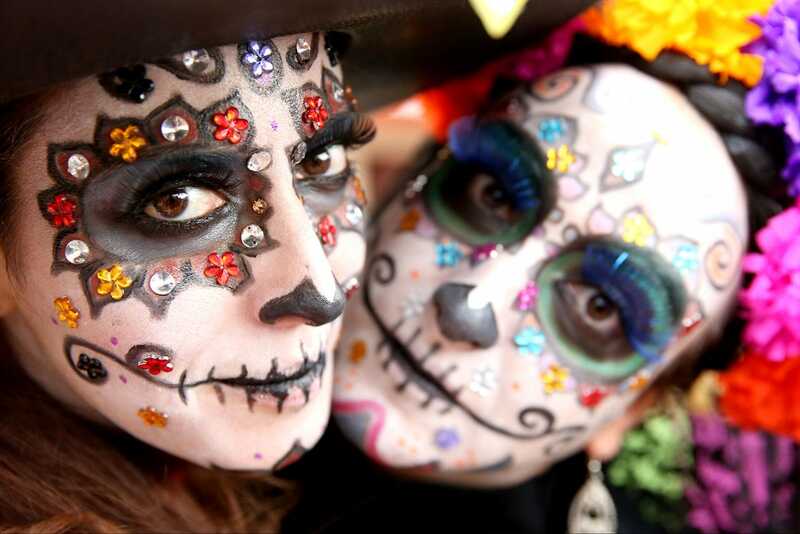 “It’s great that we can celebrate and remember our deceased loved ones,” said Jesús Arreola, 21, a brewery worker who was strolling along the parade route. 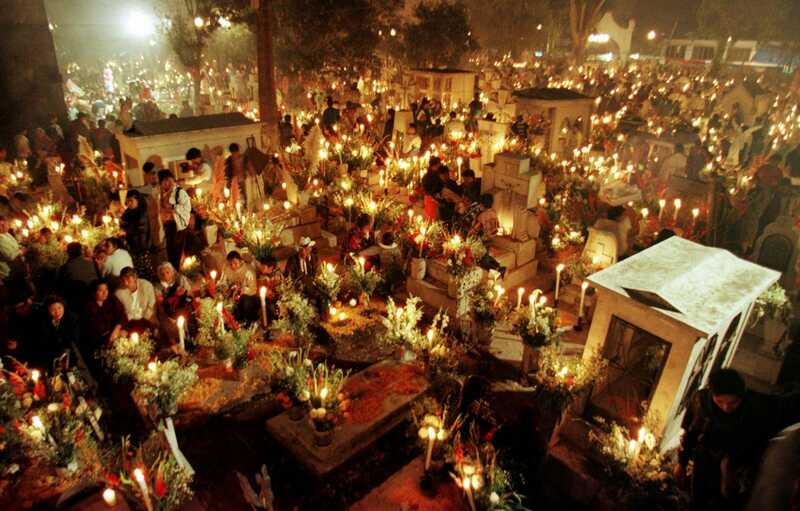 Day of the Dead dates back to the Aztec period and celebrants believe the spirits of their deceased loved ones return for a visit. 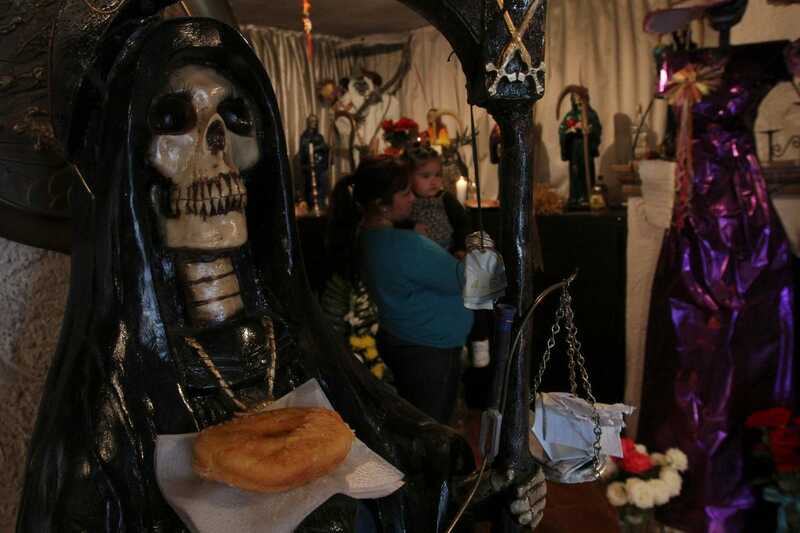 Families build altars adored with photographs, votive candles and items the deceased enjoyed such as food and drink – even tequila or mezcal. 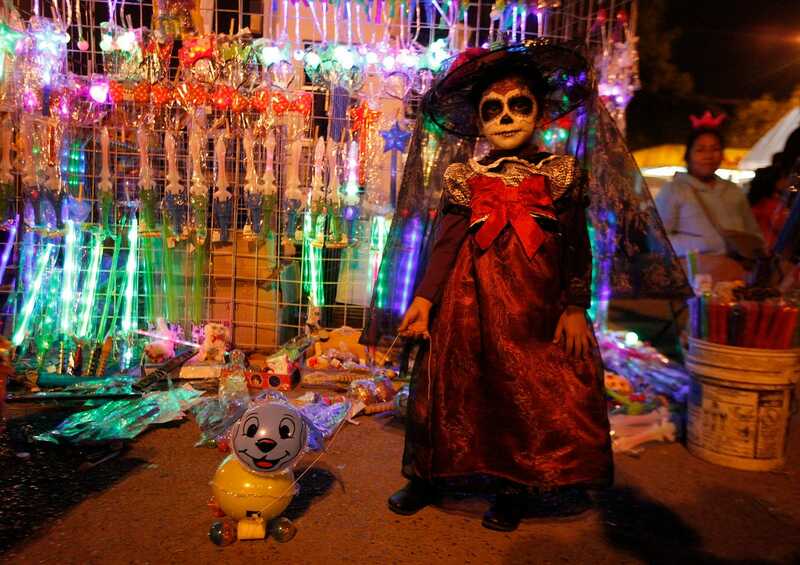 Day of the Dead has remained popular despite predictions the US import of Halloween would wipe it out. But Saturday’s parade did not go down well with everyone. Some on social media pointed to it as another populist pitch from a local government famous for opening the world’s biggest ice rink, building urban beaches and having a fetish for setting world records such as taking the biggest ever selfie. 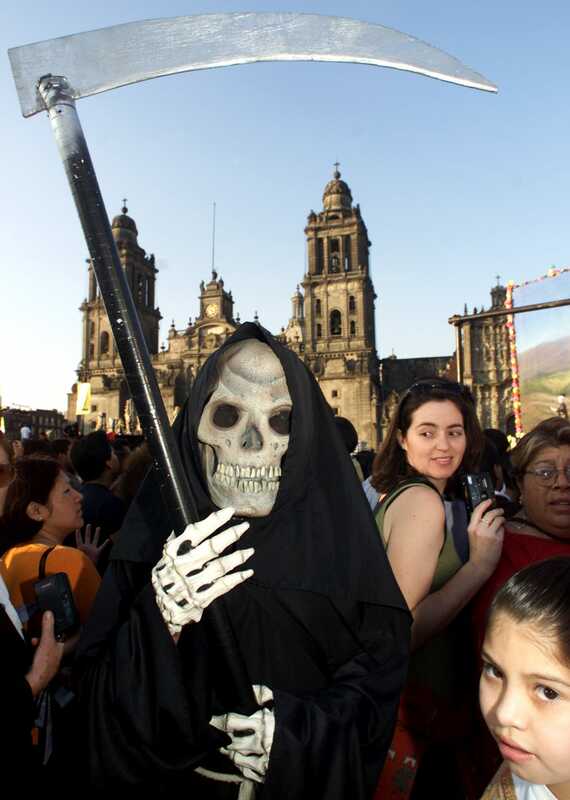 The parade came as Mexico approaches the 11th the year of its crackdown on drug cartels and organised crime, a conflict that has cost an estimated 150,000 lives. 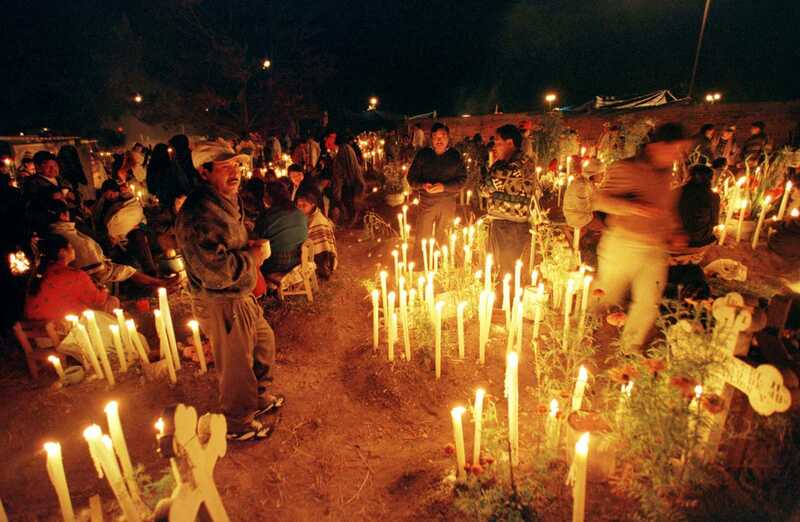 “More than 100,000 dead: decapitated, disappeared, buried in clandestine graves, thrown in garbage dumps, reduced to ashes, drowned in sewage canals, dead by hanging in the public plaza … Why do with minimising what should give us all chills?” wrote Alma Delia Murillo in the online publication Sin Embargo. 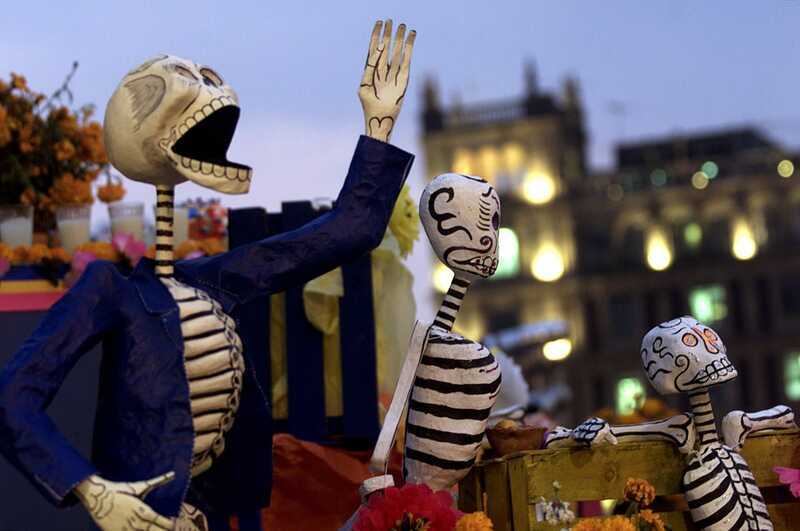 Some see a big parade – even one inspired by 007 – as part of an evolution already under way in Mexico. 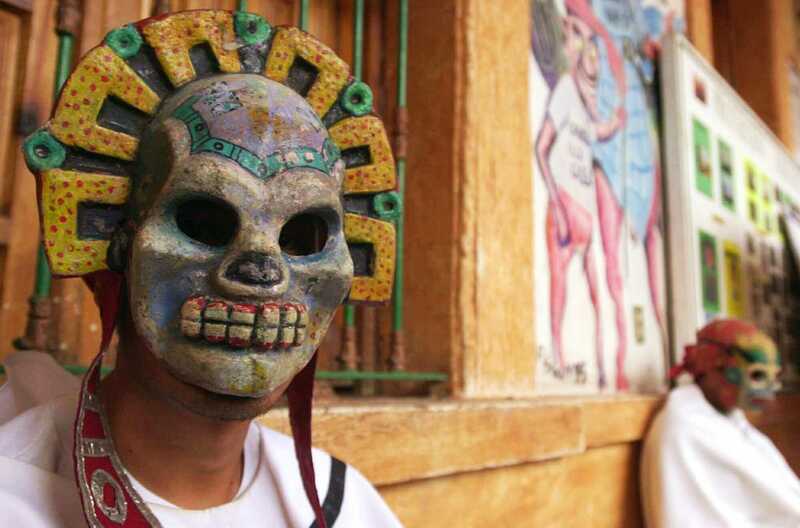 Shawn Haley, a Canadian who lives in southern Oaxaca state, and studies Day of the Dead, sayid the tradition had been evolving since 2000, when he started seeing parades and processions. 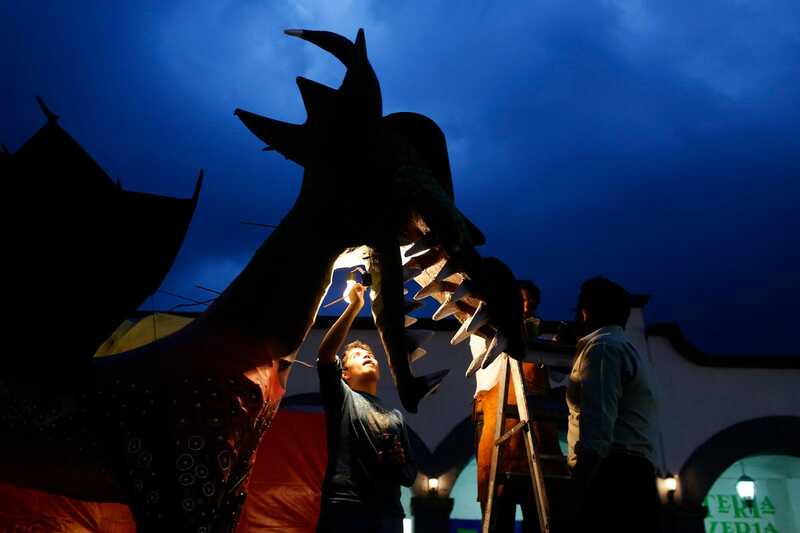 He predicted it would continue its transformation into a less spiritual occasion, especially in urban areas. 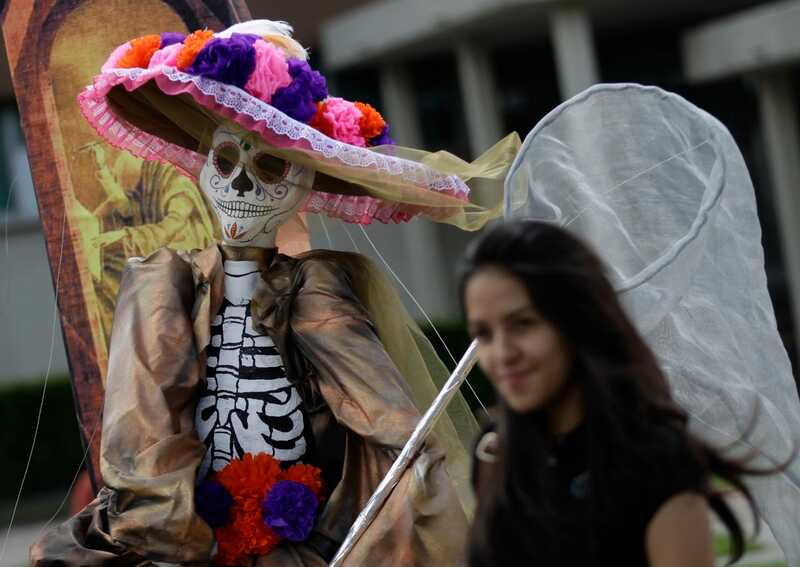 “We are seeing the transition from a private family celebration with folks who truly believed the dead family members returned home to a much more community oriented event [which] has removed much of the sincere belief,” Haley said. 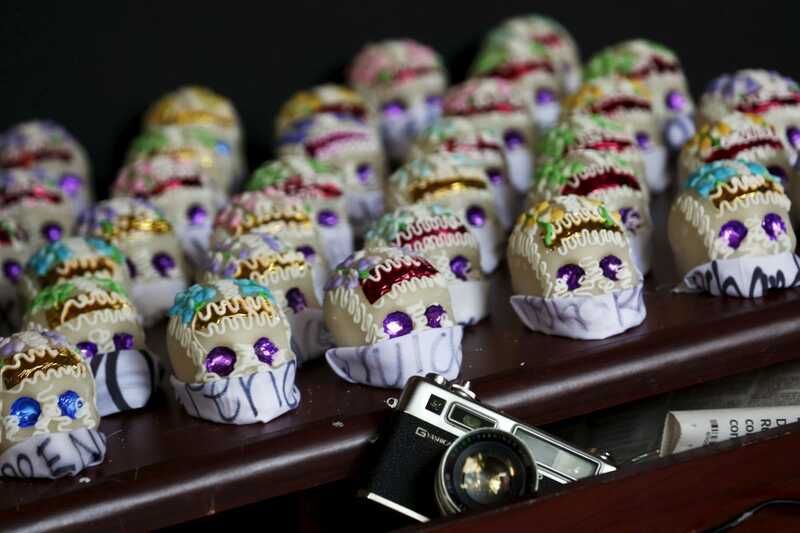 I think they need to make a horror film.